The Novarossi TO-BE 7.5 CC engine is finally here (soon)! Long rumored, occasionally seen at video tube, the Novarossi TO-BE 7.5cc Marine engine is finally available to the public. Novarossi has used all of their tricks to deliver stunning power for 7.5 cc Marine engines. Novarossi would like to announce worldwide distribution of the new 7.5 Marine engines comes with fantastic performance. TO-BE 7.5 CC Marine benefits from the latest Novarossi technology and manufacturing, and brings this to Market at the very competitive price. The conrod is made from a superlight aluminum which has been ultrasonic checked. 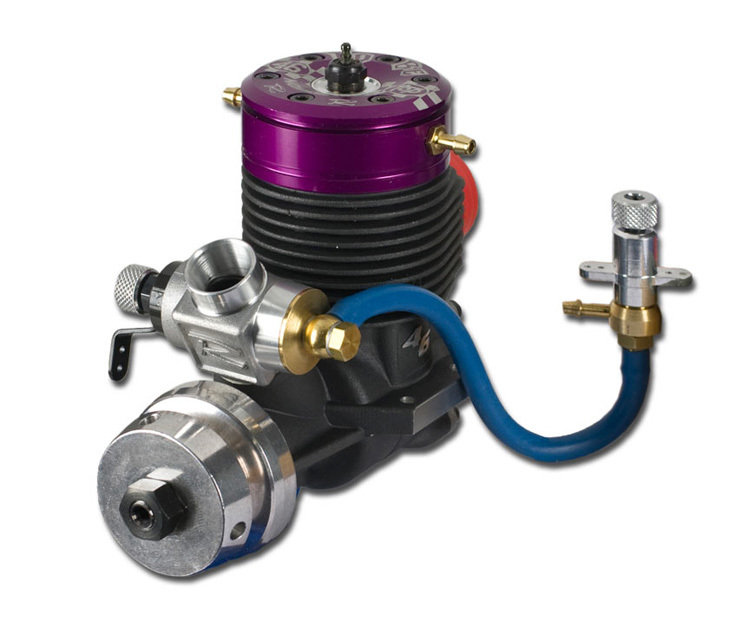 The specific form of the conrod creates little turbulence inside the engine while running. The sleeve has 9 transfer ports. The special shape and positioning of the ports improve the internal fluid-dynamics to obtain the maximum possible performance. 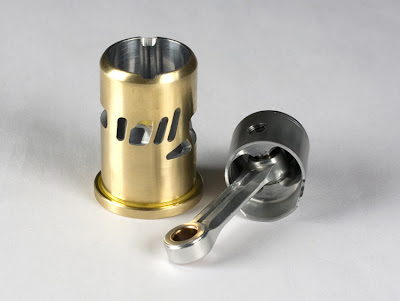 Lightened CNC machined piston. The crankshaft is grinded to increase the mixture flow and has a special shape to reduce turbulences inside the crankcase. 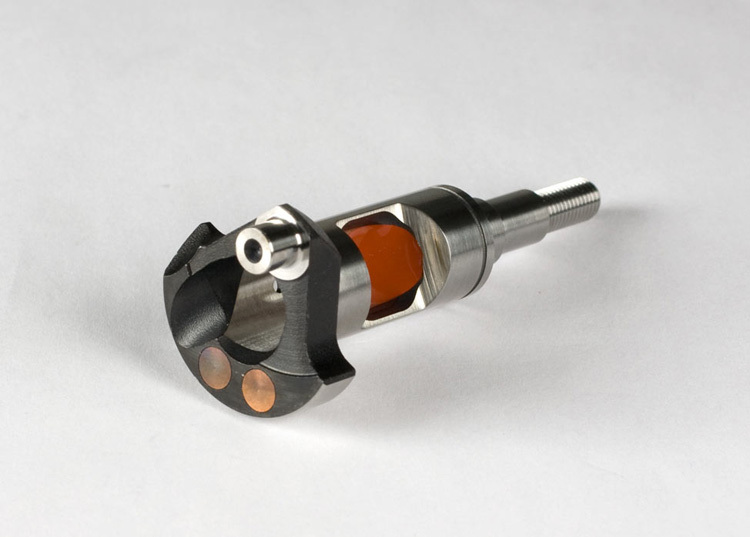 The balancing is done by two inserts made of tungsten alloy and the inlet has a silicon filling to reduce the weight of the crankshaft to improve acceleration. The inner shape of the gasket has a special shape. 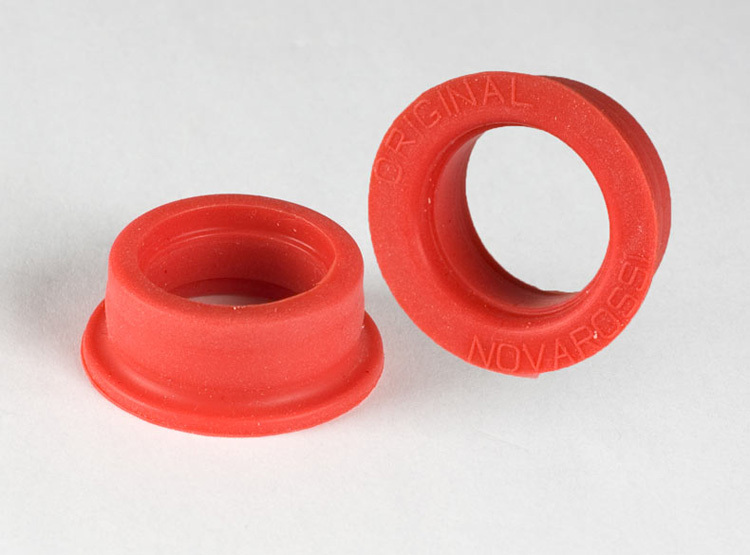 These gaskets use a special rubber that is more resistant to high temperatures.